In South Africa only a very small number of Companies can offer their Customers a diversity of experience equivalent to ours. 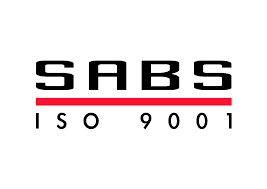 We are very proud to be one of the few SABS and BBBEE approved companies. Our credentials are an impressive testament to over 20 successful years in the Information and Communication Industry in southern Africa. Formed in 1987, Amcotec brought together some of the finest skills in South Africa to install, upgrade, and maintain IBM and compatible Mainframes in an era when Big Business needed Big Iron to be competitive. Now, in an era where Multi-Vendor Infrastructures, Networked Computing and e-Business is the order of the day, not only have we shown longevity in this particularly volatile market but have also developed extensive hardware and software experience over the years. Through these experiences Amcotec has developed a thorough understanding of what is required within a mission critical environment. Support in our area of business plays a vitally important role, and to ensure that service levels are kept at the highest possible level we have formed strategic partnerships enabling the supply of world-class support in hardware, software, and all related services. Amcotec’s strategy has always been geared towards long-term relationships and customer satisfaction, and we have a philosophy whereby sales are regarded as an added service to our customers. The company has built up an impressive list of corporate clients over the years, many which have been with them for more than a decade. Today, our multi-vendor activities embrace such products as IBM, Sun, HP (including Compaq), Hitachi, EMC, and Storagetek to name only a few. 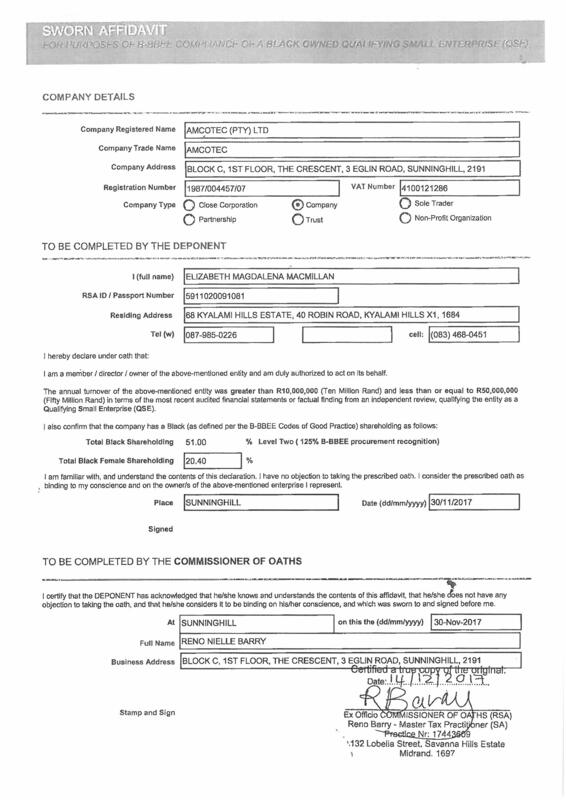 Amcotec offers the customer a choice of an alternate service provider to the original manufacturer with benefits of cost savings, total infrastructure servicing, highly skilled resources, and offers clients the opportunity to structure competitive rental options for hardware, software, and services. To confirm the breadth of the company’s offerings we are now well established in the software business and have the expertise and experience necessary to implement comprehensive Enterprise Management solutions. 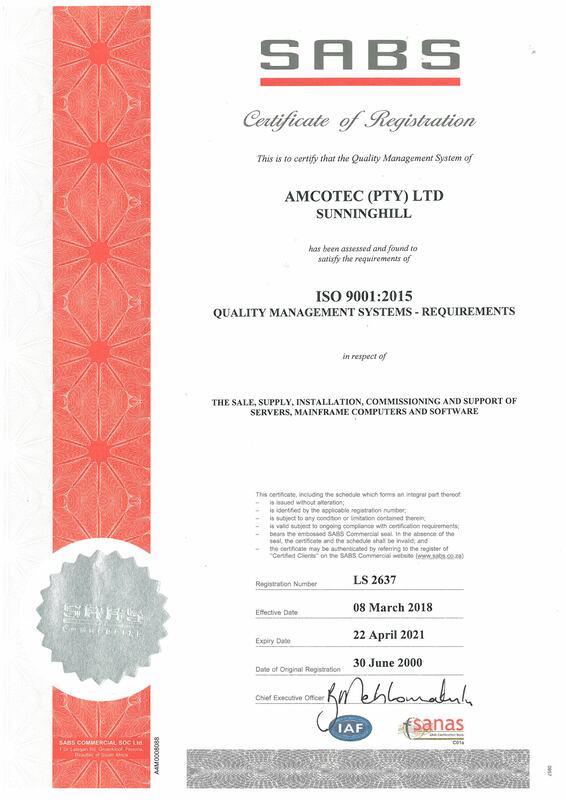 We believe strongly in quality standards and corporate disciplines and have achieved ISO 9001 Certification, which assists in providing us with functional and comprehensive quality management and administration. We support BEE and we are BEE compliant. We blend business acumen and technical knowledge to help Companies define and deliver systems that make business sense. Whether you need us to work on your Hardware, your Software or your People, we can help you develop technologies that liberate your business from the mundane. We have the right Specialists for the job: our head technical experts are highly experienced, senior Consultants with deep technical knowledge. Amcotec is solutions independent: we will find the right Technology for your business Challenge, taking into account today’s realities and tomorrows eventualities. We believe in knowledge transfer: we will train your Staff, bringing them up to speed with local and international Best Practice. We will leave you with a System that works, and with the tools to continue running it. All project documentation, systems and processes are yours. Amcotec has built strong strategic alliances with international partners enabling us to provide comprehensive and cost-effective service packages to our clients on equipment that is out of warranty. These strategic alliances give us access to spares, high level support and remote support facilities (RSF). 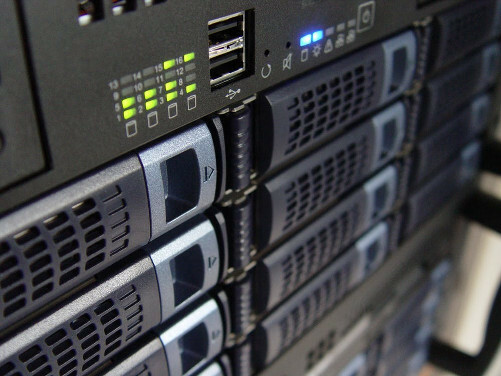 This puts Amcotec in the unique position of providing our valued clients with total infrastructure solution services for Mainframe, Unix, and Intel Server environments, no matter which manufacturer the equipment was originally purchased from.